Camp Bow Wow is one of the biggest and fastest growing businesses dedicated to pet care in North America. 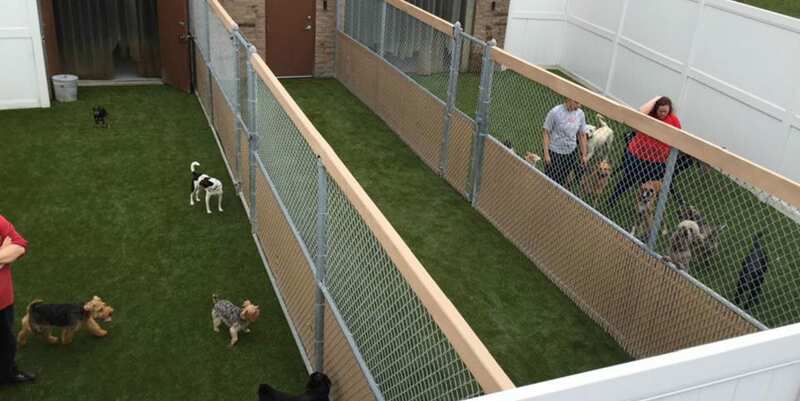 The franchise began in 2000 as a single camp in Denver, Colorado, and now there are 130 Camp Bow Wow facilities across the U.S. 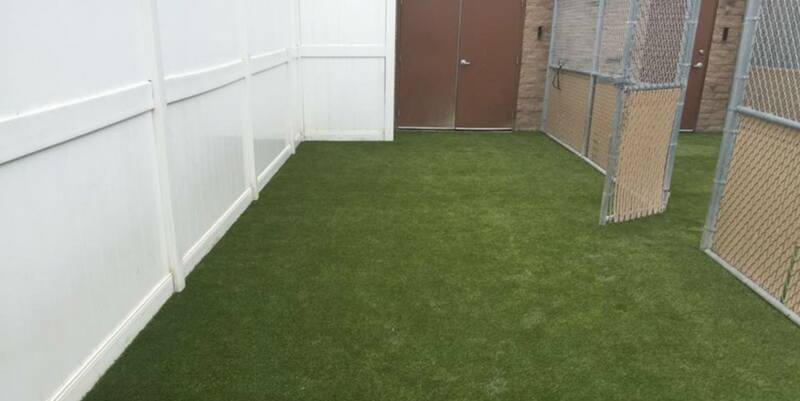 Unfortunately, the Bedford Heights, Ohio location was experiencing some trouble with their heavily used yard—there was a permeating smell of urine that caused many dogs to go home smelling like it. 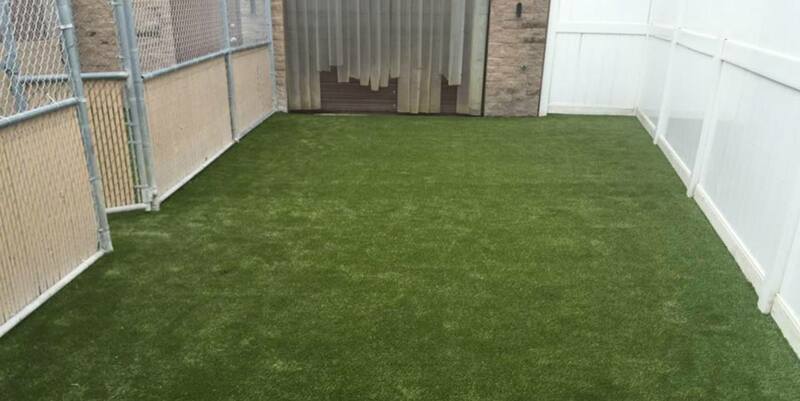 This was due to a lack of drainability in the yard that K9Grass completely changed with its patented flow-through backing.